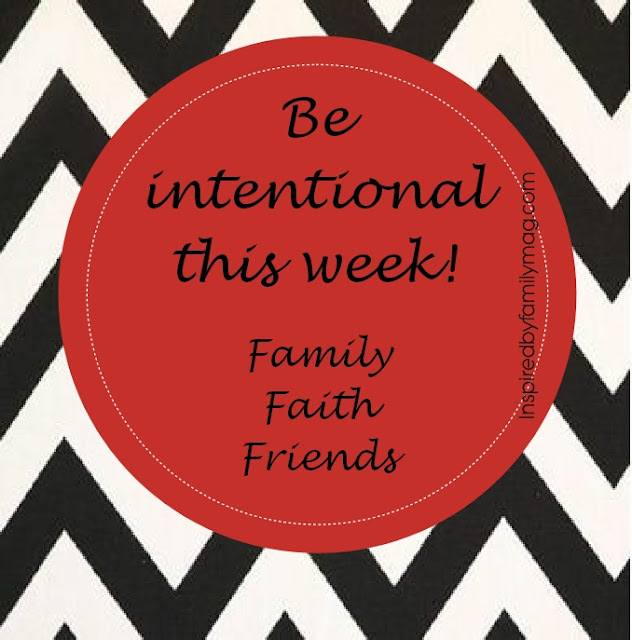 A Mom Not a Professional Nor a Perfectionist: Be Intentional. Make that tent in our living room that I have been wanting to do for weeks to sit under with my kids to have our "it's my world" story time. Get back to praying in the morning with my husband before we get out of bed to start our day. Write my friend a note and let her know how much I appreciate her.